OH, YOU’RE IN NEED OF STAGING SERVICES? WE NOW OFFER OUR CLIENTS PROFESSIONAL DESIGN INSIGHT! 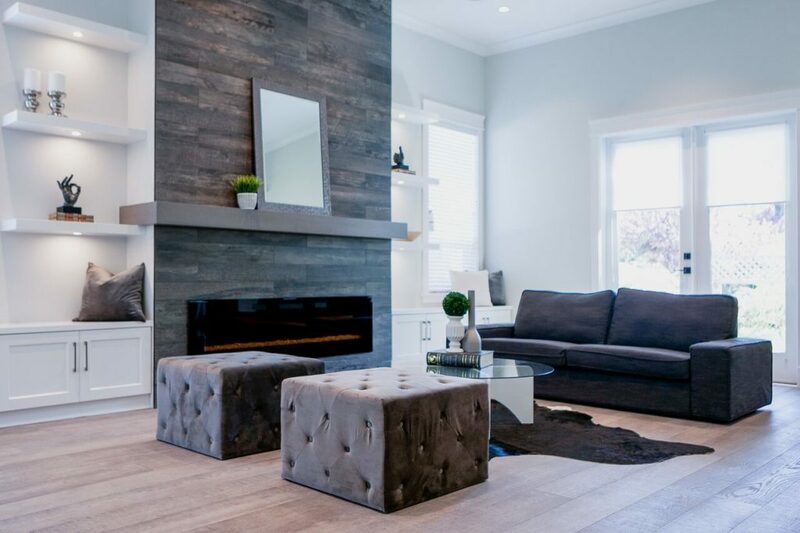 Now offering staging services to clients selling their homes with the Ratcliff Group (contact your Ratcliff Group REALTOR for a quote), Staged by Ratcliff is the creative offspring of the real estate company operated by Amy Ratcliff herself. Amy’s keen eye for design, incredible taste in décor, and access to contemporary furnishings bring life to homes maybe needing a little love in the design and décor department. Your experience with Staged by Ratcliff begins with a consultation allowing Amy to measure the area, draw out a floor plan, and discuss design details with you. While still following professional rules of placement for your selected pieces, Amy listens carefully to her clients’ vision and expectation to ensure she is delivering a product they will be happy with. Ultimately, clients have full creative control over their vision for their home with the expertise and resources of a professional. Providing clients with a style board detailing colour, texture, and pattern and handling the hassle of warehouse packing, moving, and setting up, Amy walks her clients through the process start to finish. She has a background in customer service and worked for a local developer as a Client Design Coordinator, helping new homeowners select interior finishing’s. Working closely with a developer and having a husband in real estate, Amy realized she could blend her passions of design and real estate and quickly began setting the stones for a design company. As a licensed realtor, design fanatic, and bubbly people-person, Amy found her calling in staging. Continuing to build client relations and guide homeowners through the sale of their home through style and design, Amy’s detail-oriented nature ensures she is putting your homes best foot forward. The difference is truly in the details when working with Amy and the Staged by Ratcliff Team, ensuring quality service and products, and obtaining the best price for your home.